Hey Jammers! 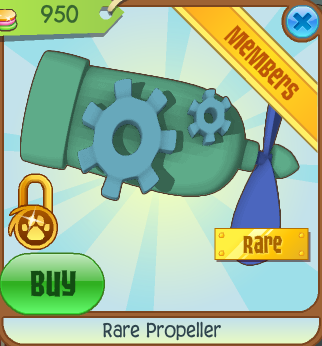 Today's new rare Monday item is located in Bahari Bargains. 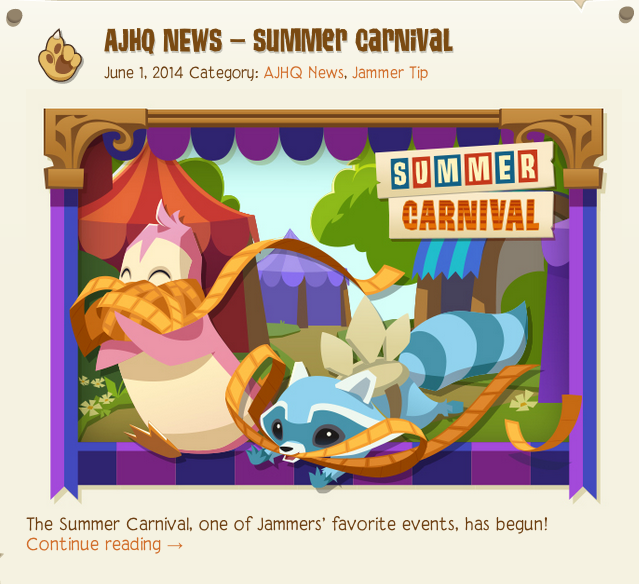 Lastly, there is a new post from The Daily Explorer about the summer carnival!